At the moment, there are no dates for this event. 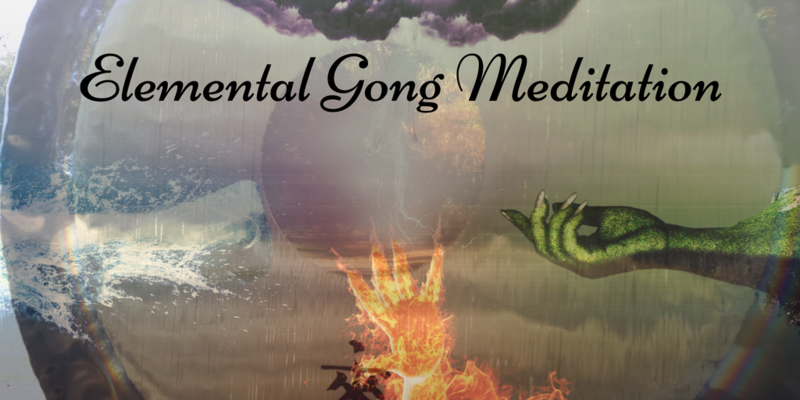 In these monthly Gong Meditations we will be working with different elemental energies each month. In February we will be working with the element of Spirit, the representations of this element and how to bring this element in our daily lives. The gong is an ancient instrument for raising consciousness. The sound and vibrations from these ancient instruments invite us to transformation and self-healing and they tune our mind, body and soul back into harmony. Places are limited, so please book yours now by filling the form on the right or by calling me on 07748 022 067. To secure your space, follow the link below to pay. If you don't do online payments, contact me to arrange an alternative way of securing your space. Click the button below to visit the store where you can pay to secure your space for Elemental Gong Meditation. To book your space for Elemental Gong Meditation please fill in the form. This form is only to book your time slot, which will be secured upon receiving your payment. After filling this form, you will be taken to the payment page. Your data is safe with me, I will treat your information with respect. Your information will be used to process the entry to the event only once you pay your space.